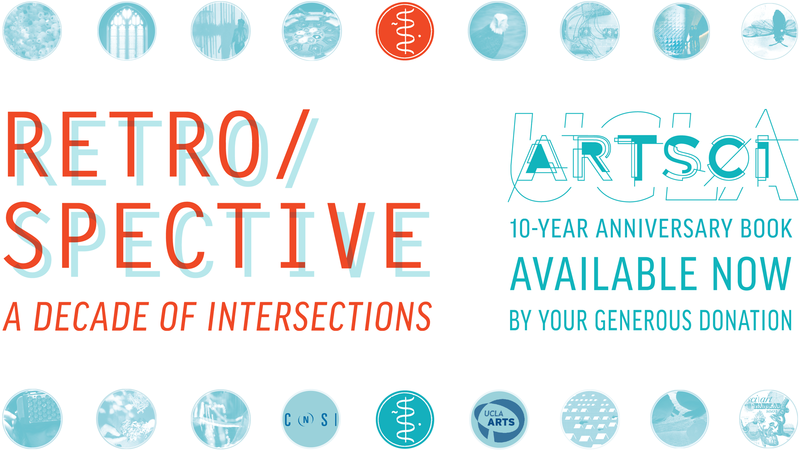 We celebrate a decade of intersections between art and science with the release of a book cataloguing 200+ collaborative and interdisciplinary exhibitions, lectures, workshops, and curricula. 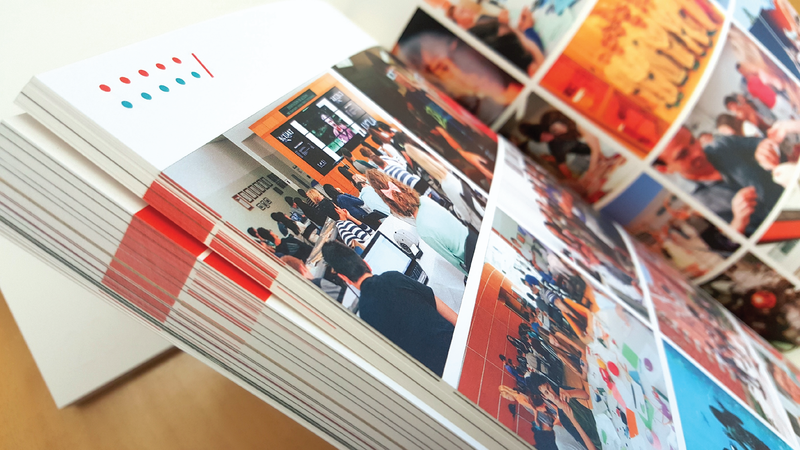 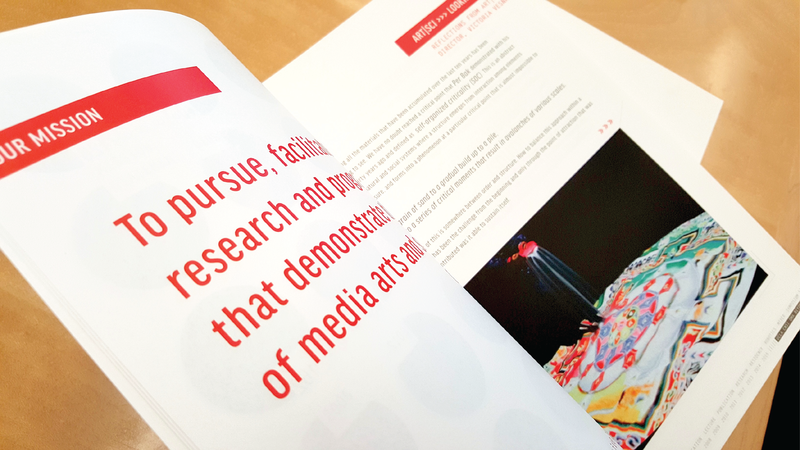 Initiated and edited by UCLA Art|Sci director Victoria Vesna, this beautifully realized anthology was produced in celebration of the UCLA Art|Sci Center’s collaborations and evolution since its founding 10 years ago. 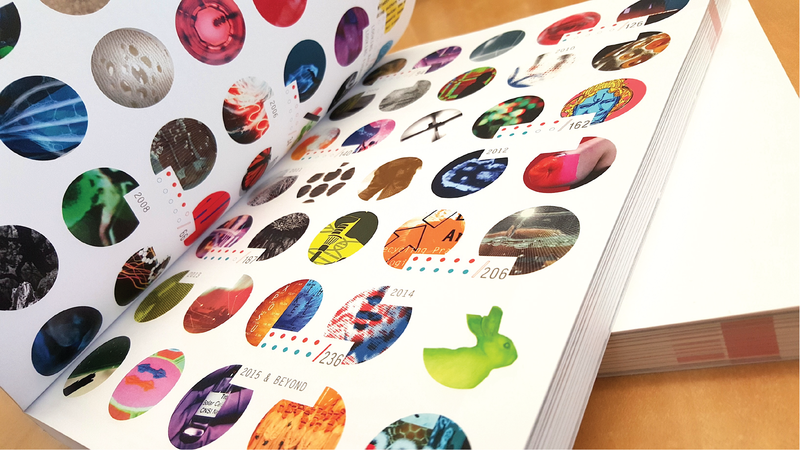 Among the documented events are those by world-reknown Art|Sci pioneers such as Claes Andreasson (RIP), Roy Ascott, Philip Beesley, Mark Cohen, Beatriz da Costa (RIP), David Familian, David Gere, Walter Gekelman, Diane Gromala, Erkki Huhtamo, James Gimzewski, Edward Shanken, Charles Taylor, Peter Sellars, Casey Reas, Roger Malina, Ken Wells, and many others who contributed to building the third culture within the UCLA campus and beyond. 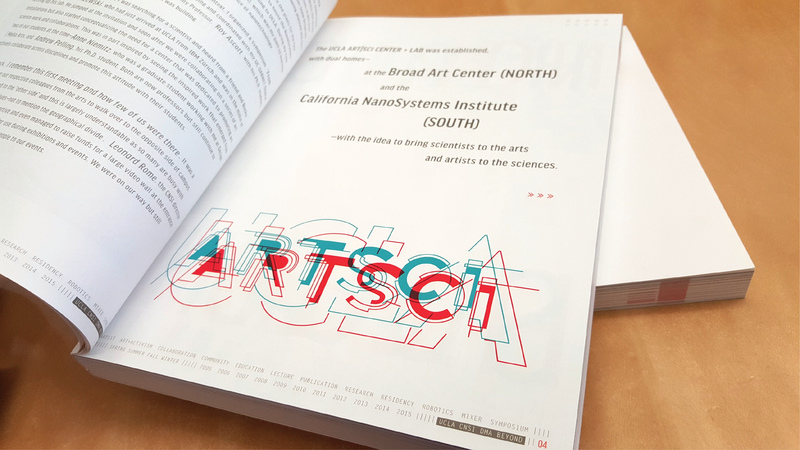 Designed and compiled in Los Angeles by Dawn Faelnar—together with The Art|Sci Collective and Colornet Press—ART|SCI RETRO/SPECTIVE: A Decade of Intersections was premiered at the Fowler Museum at UCLA on 05 NOV 2015, marking the beginning of an exciting collaborative initiative with the Fowler Museum.